VE3SP.COM Andre Vanier Toronto – VE3WZW Andre Vanier | HAM Radio | Amateur Radio: Andre Vanier VE3SP Vehicle HAM Amateur Radio Personalized License Plate "VE3SP"
We should all work on being more friendly, generous and considerate – the more people smile, the more the world will smile. 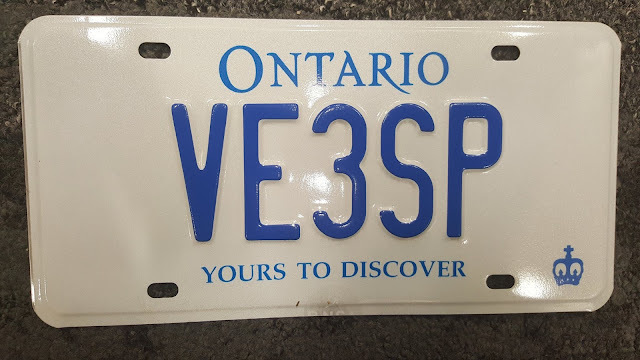 Andre Vanier VE3SP Vehicle HAM Amateur Radio Personalized License Plate "VE3SP"
VE3SP Vehicle HAM Amateur Radio Personalized License Plate "VE3SP"
VE3SP.COM Andre Vanier How to make smaller backup images of Rpi SD card? COPYRIGHT © 2018 VE3SP.com Andre. Awesome Inc. theme. Powered by Blogger.